The Marine Ad Network is the creation of Great Lakes Scuttlebutt Magazine Publisher, Erik Kyle and his marketing savvy wife, Melanie Kyle. Great Lakes Scuttlebutt has been in business for over 25 years and was passed down from Erik’s father Jerry along with his love of the marine industry. After the recession in 2008, where many other publications were going out of business or struggling with the surge in digital advertising, they saw a need for a digital solution for the marine industry. In 2015, The Marine Ad Network was born and continues to be the ONLY ad network in the marine industry. 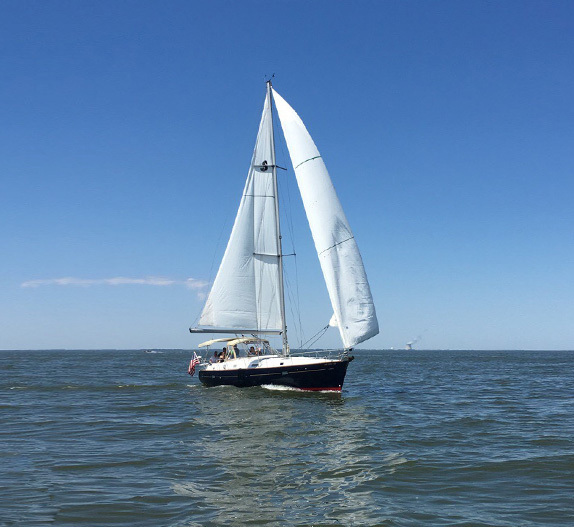 By using their established relationships in the publishing industry, they were able to create a network of marine websites that offers digital advertising space for all marine verticals. This network allows customers to achieve their marketing goals with less hassle and at a discounted rate compared to doing individual ad buys while reaching their ideal customer. 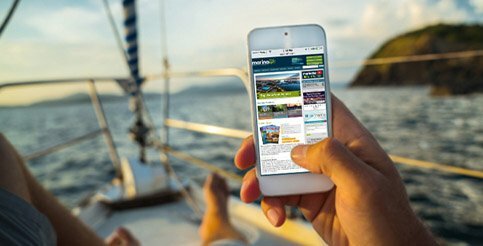 Since its inception, the Marine Ad Network has built up a base of more than 200 on-line marine industry publications, including websites, magazines, blogs and forums. Also offered is additional creative and technical services to assist customers in the entire digital advertising process. 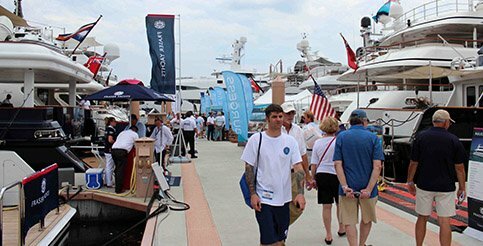 The list of Marine Ad Network clients comprises a who’s who in the boating industry. Main Office: 7862 W. Central Ave.